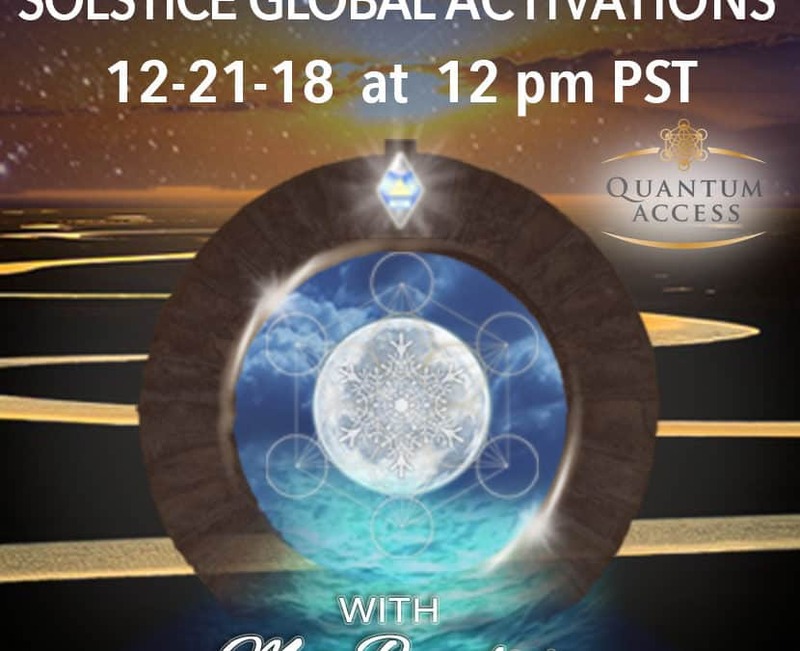 The sacred window between 12:12 and 12:21 provides the most potent manifesting magic of the year….the portal is open thru December 21st while Gaia aligns with zero point energy at the Galactic Center. Many of you are raising your consciousness so that you can be Wayshowers into higher levels of awareness and stabilizers of the crystalline grids. There are many karmic timelines that need to be resolved, closed and dissolved before the New Earth can be fully activated and manifested. Please send me new posts by email. Thank you! 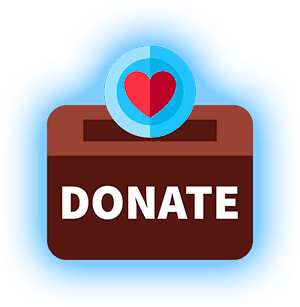 Please sign up for our newsletters at our website. This would be 12 noon PST, with central time 2pm? How can I join on 12/21/2018 at 12 pm? We just completed the live show. When you register we send you the login email with instructions to join.